Nokia E75 simcard not accepted solution. Nokia E75 flash light solution. Nokia E75 usb not detected solution. Nokia E75 charging no response. Nokia E75 lcd light solution. 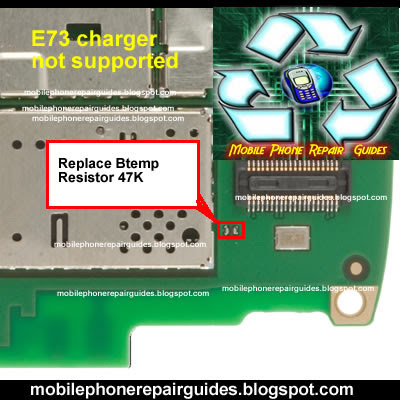 Nokia E60 charger not supported Solution.